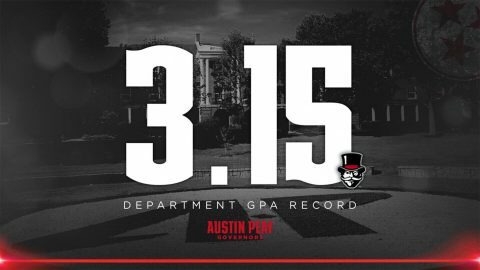 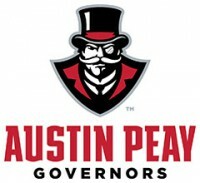 Kelen Kenol | Clarksville Sports Network - Clarksville Tennessee's most trusted source for sports, including Austin Peay State University. Clarksville, TN – The latest version of the Heritage Bank Battle of the Border goes to Austin Peay State University (APSU) women’s basketball team as they defeated archrival Murray State, 59-56, Saturday, at the Winfield Dunn Center. 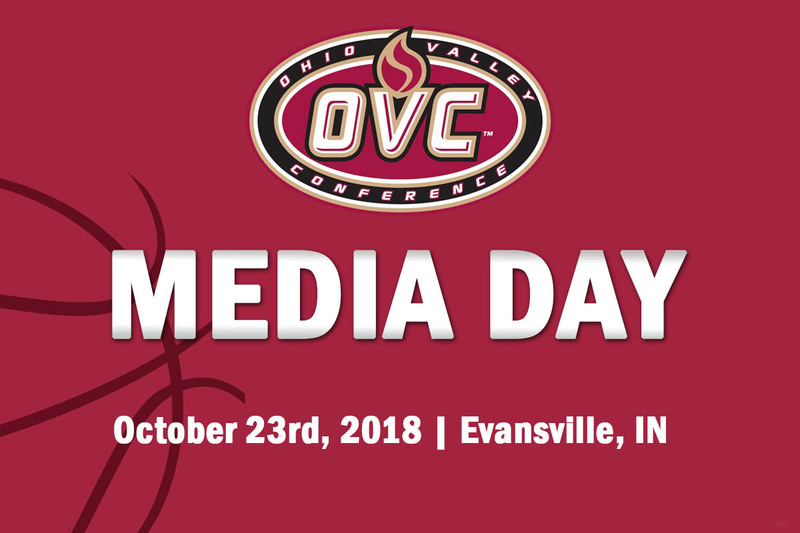 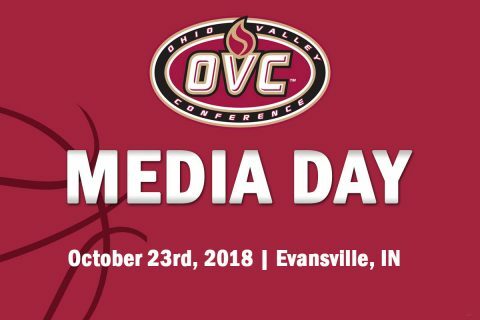 The win was also critical for the Governors (13-12, 8-6 OVC) as they started the day a game ahead of Murray, SIU Edwardsville, and Southeast Missouri in the Ohio Valley Conference standings. 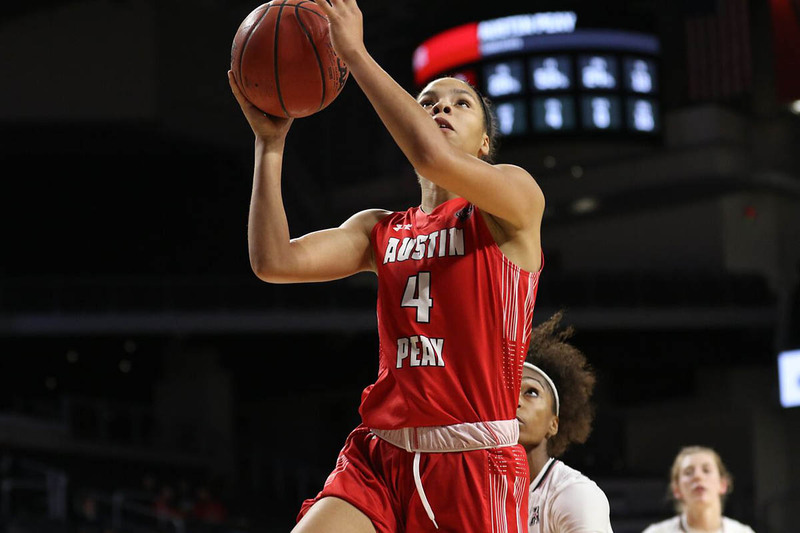 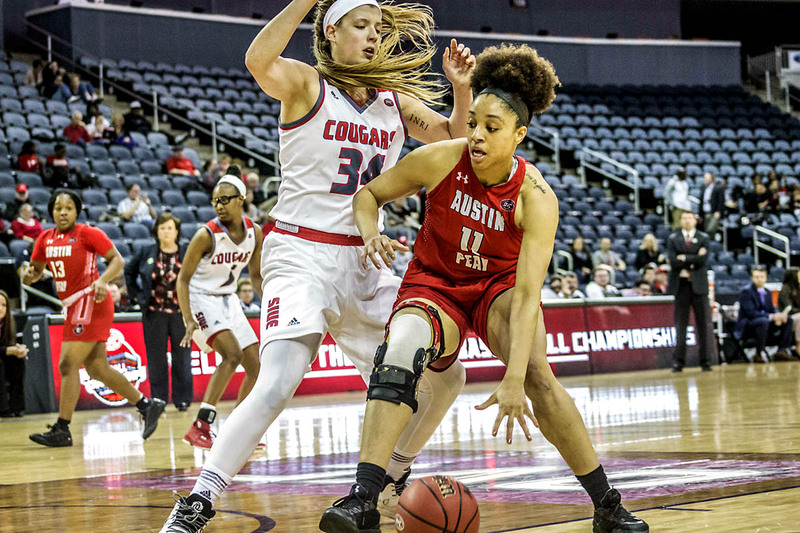 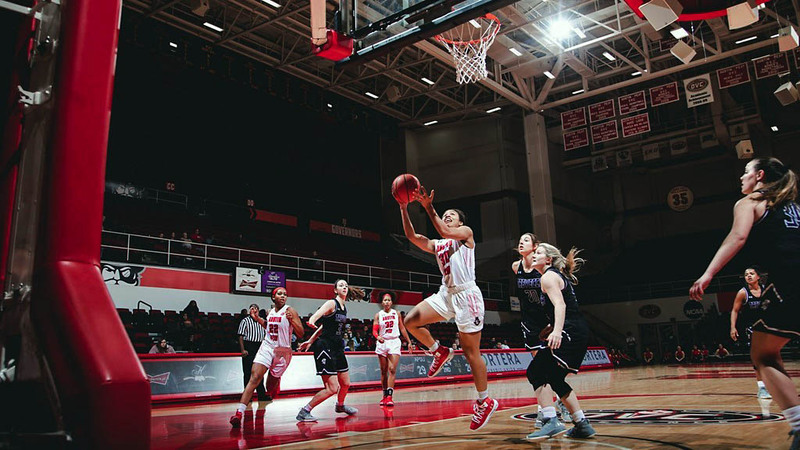 Evansville, IN – Austin Peay State University (APSU) women’s basketball team could not overcome their road woes so far this season, falling in a close one to Evansville, 56-52, Tuesday, at Meeks Family Fieldhouse. 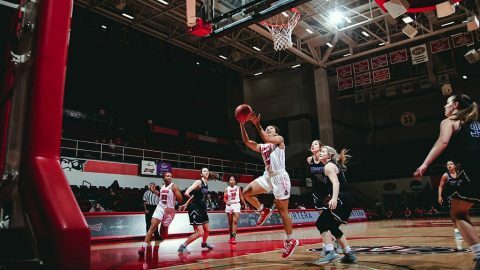 The Governors (5-6) were led by Myah LeFlore’s career-high 15 points, but could not overcome a subpar shooting night. 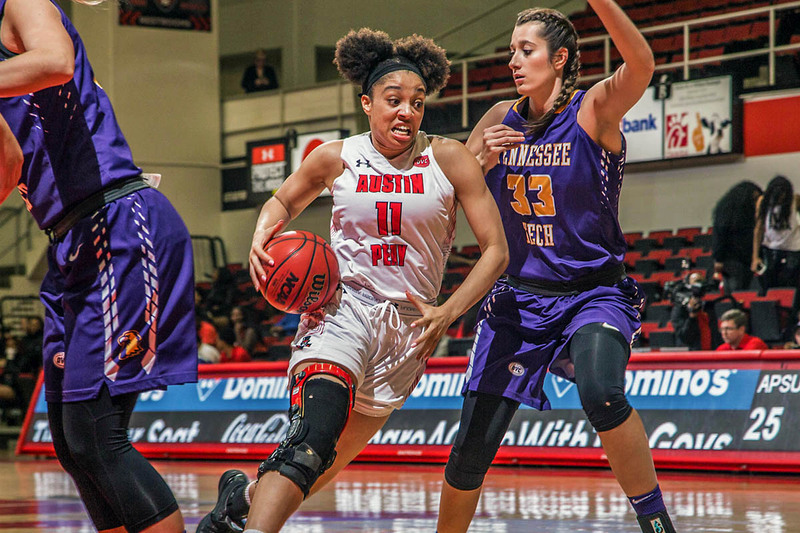 Clarksville, TN – Eclipsing the program record from the free throw line, Austin Peay State University women’s basketball team topped Tennessee Tech 53-52 in an aggressive matchup Thursday night at the Dunn Center. 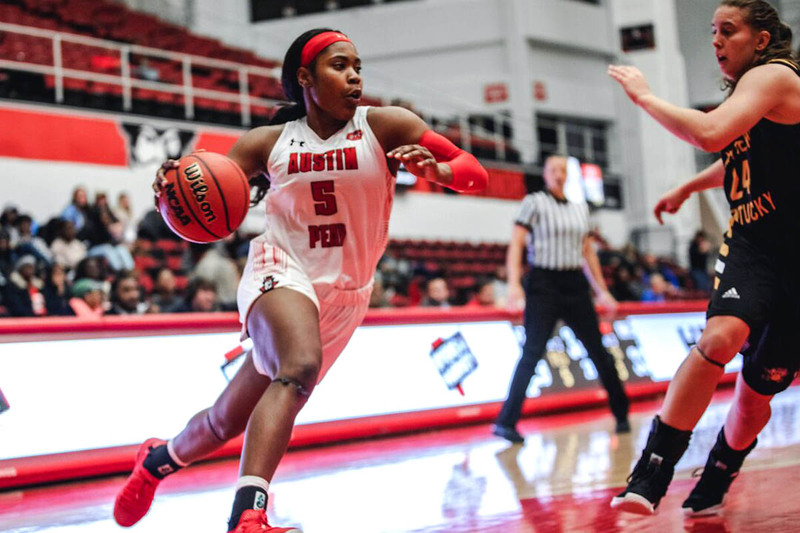 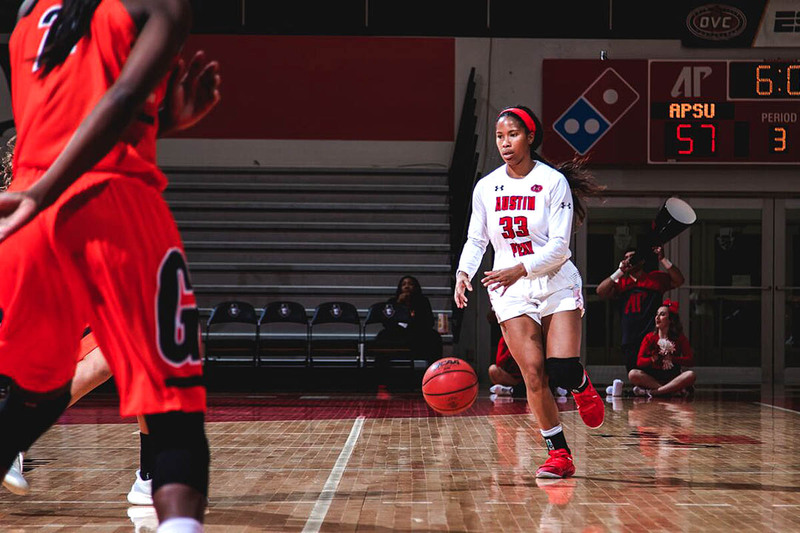 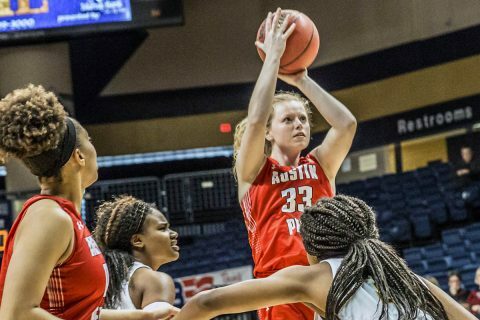 Clarksville, TN – Austin Peay State University women’s basketball team wraps up their four-game road swing 1:00pm, Saturday, February 10th at Eastern Illinois. 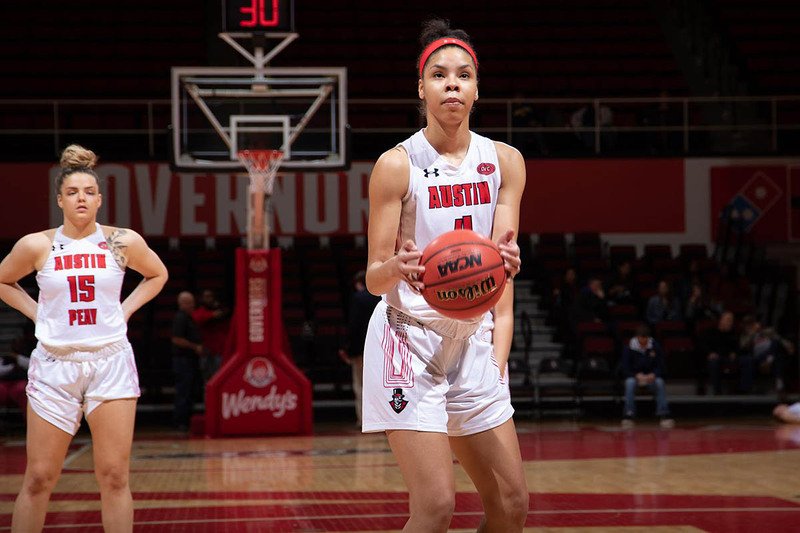 The Governors balanced offense was on display against Murray State as the Govs shot 46.3 percent from the floor for the game, with three players posting double figures.